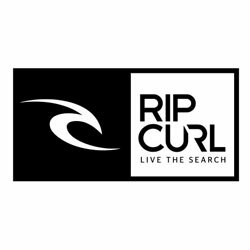 Rip Curl Women's Fullsuits for cool, cold, colder, or frigid water temperatures. 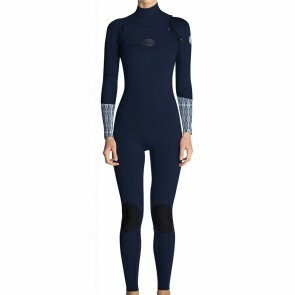 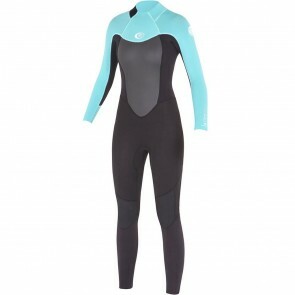 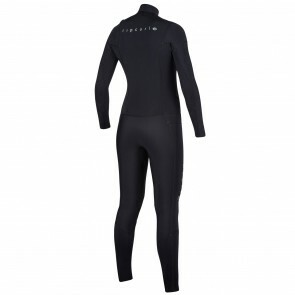 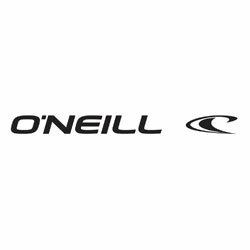 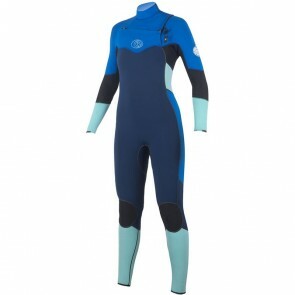 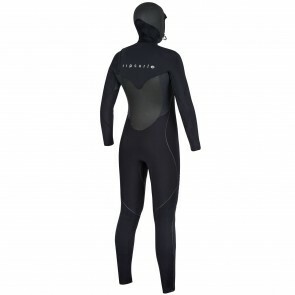 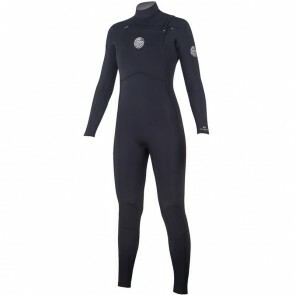 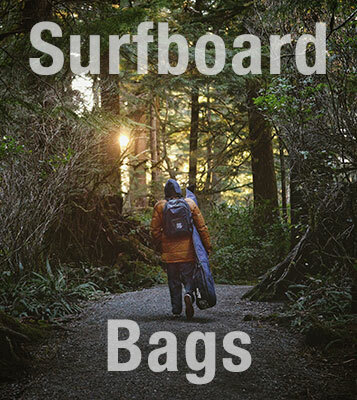 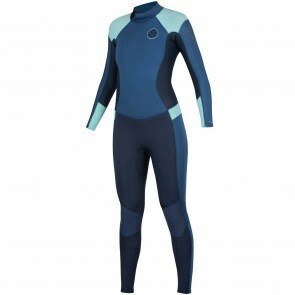 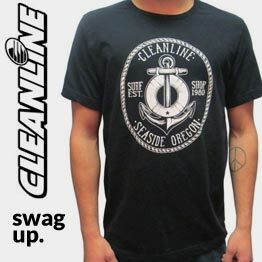 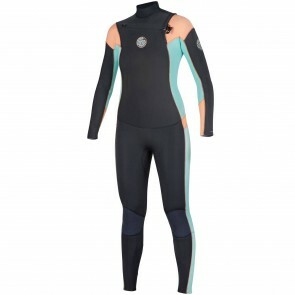 Cleanline Surf specializes in wetsuit selection and fitting. 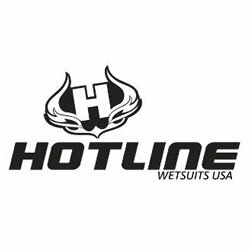 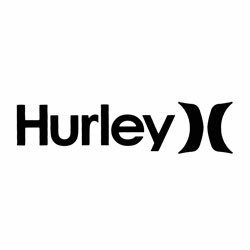 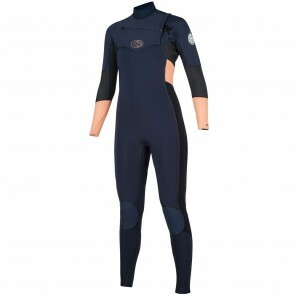 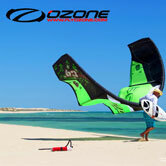 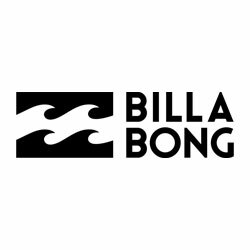 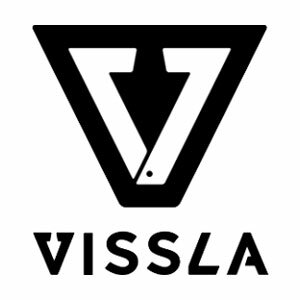 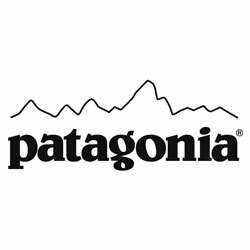 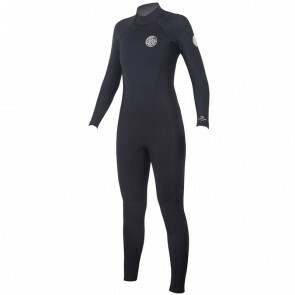 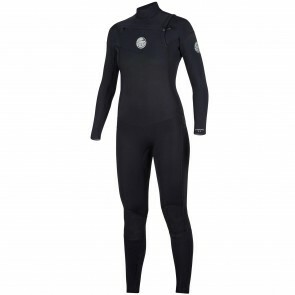 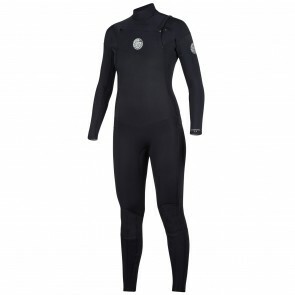 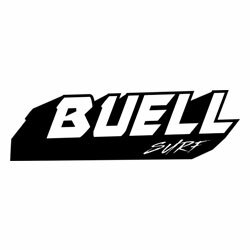 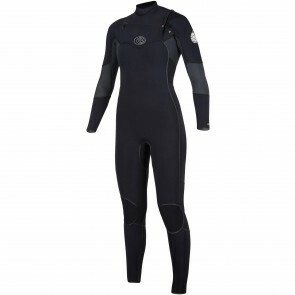 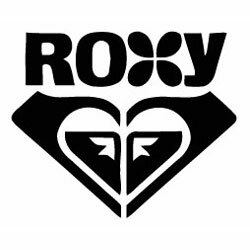 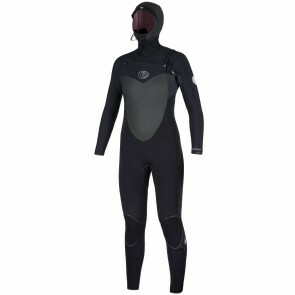 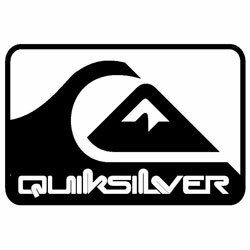 Please don't hesitate to call us, and we will assist you in selecting the best wetsuit for your needs.